The Cutting Edge Approach to Pilates Teacher Training. 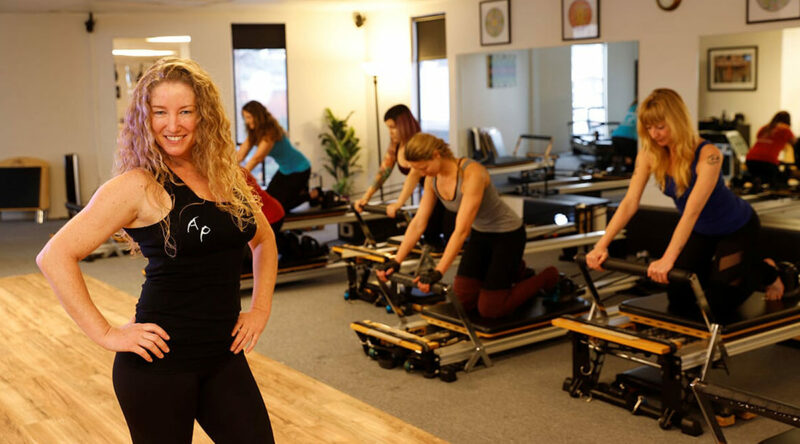 Archer Pilates Academy teaches a contemporary approach to the method developed by Joseph Pilates in the 1920s that preserves the essence of the original technique but incorporates today’s knowledge and principals. Small class sizes and high contact hours with review and anatomy are provided. Upon completion of your Pilates Teacher Training program, you will be prepared to take the PMA Pilates Certification™ exam if you desire.